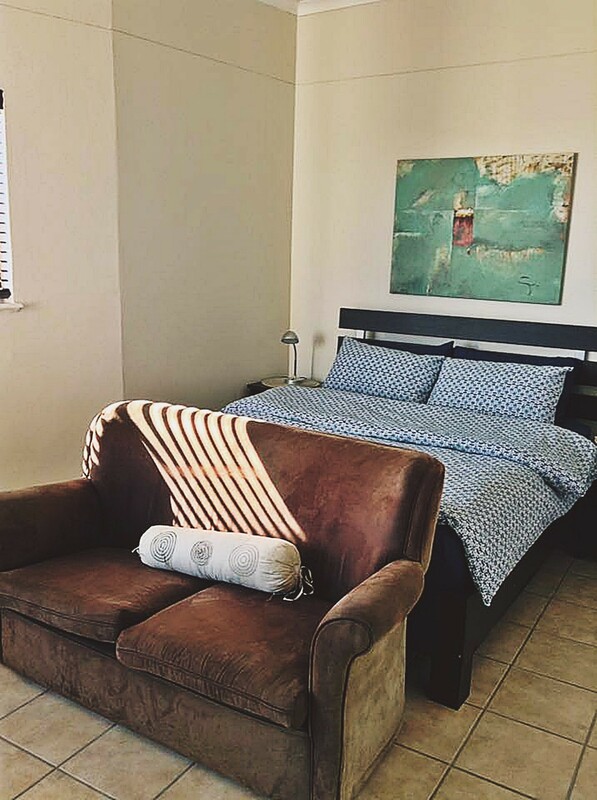 Little Nest in Paradise is a delightful studio apartment situated in the picturesque town of Knysna on the Garden route. 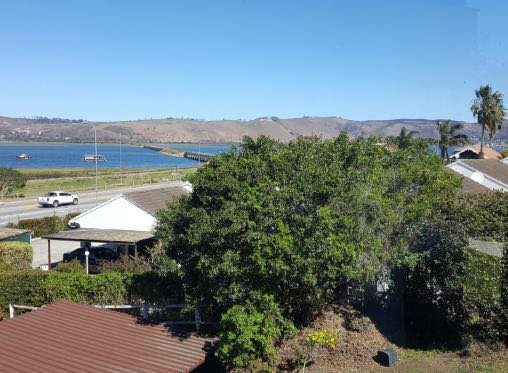 Within easy walking distance to all the majority of attractions in Knysna. 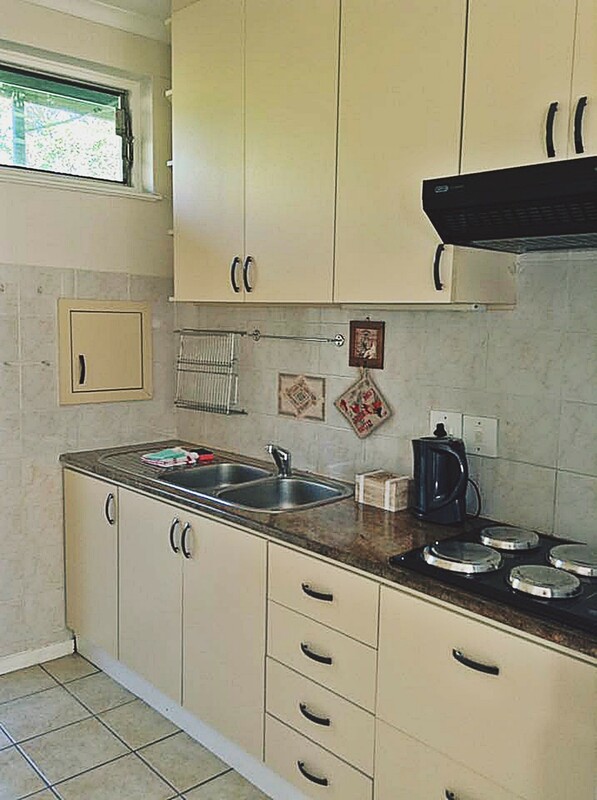 Safe and secure, a communal braai area and equipped with all that is needed to make self-catering a joy. Perfect for a romantic getaway, a break away from the rat race or a base to explore the breath-taking Garden route. This intimate studio apartment is nestled within walking distance of the famous Knysna Waterfront, a popular leisure destination in the region, boasting a superior marina, a base for luxury yachts and Knysna’ gateway for cruises into our pristine lagoon or an expedition out through the world famous Knysna heads to watch whales and dolphins frolic just off our coast line. 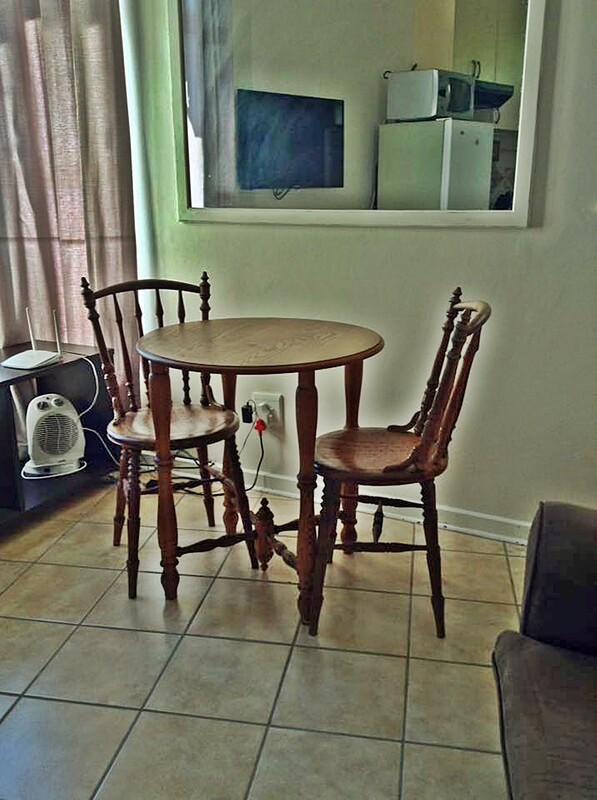 Centrally located, the apartment is an ideal base to walk or travel from in and around Knysna. 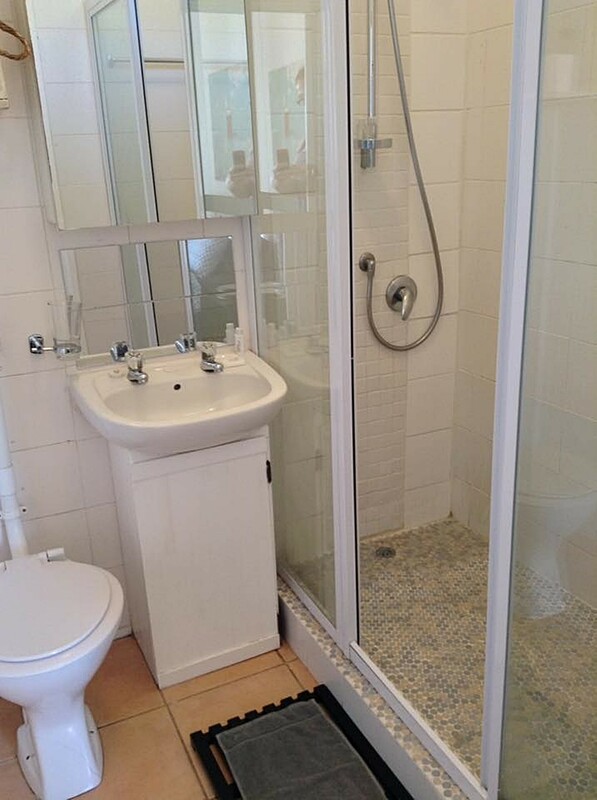 Its location ensures easy access to the town centre and attractions. 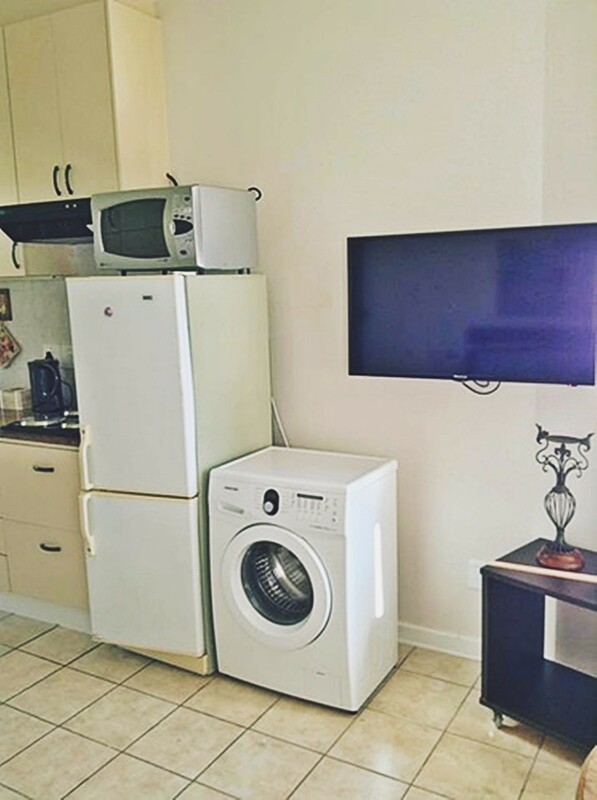 This open plan apartment is equipped with: a flat top stove, microwave, fridge, tableware, cooking utensils, fridge as well as a automatic washing machine with detergent to make self-catering enjoyable. A large queen sized bed with cotton bedding ensures a good night’s rests after a long day outside in our beautiful town and surrounds. Enough blankets and heating provided to ensure a cosy experience during our colder months. For this reason the bathroom also has heating inside. Soft cotton towels and basic amenities(soap, shampoo, body lotion etc.) 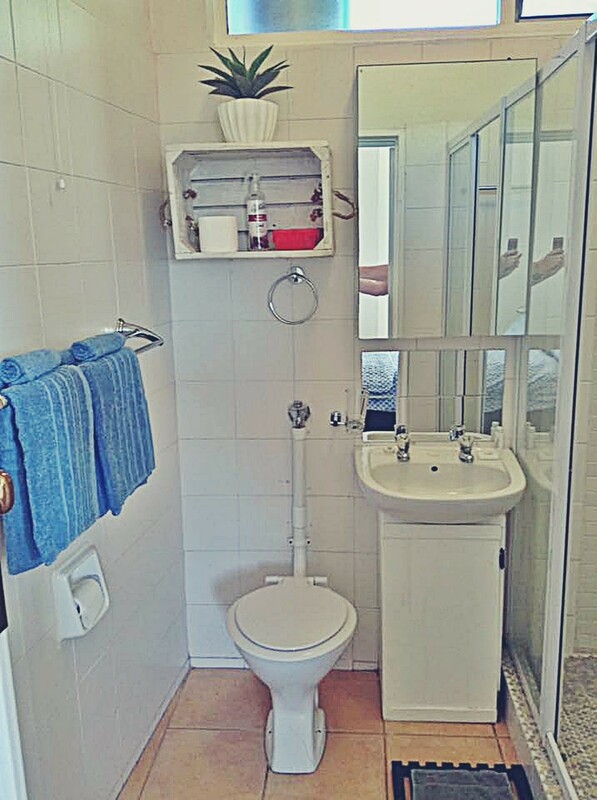 are provided to ensure a comfortable stay. A mere 10min walk will bring you to the heart of our little town where one can find pharmacies, clothing shops, curios, general shops, banks and anything else one could possibly need. The restaurants in Knysna are absolutely superb, ranging from a street corner bistro to fine French dining experiences. Knysna is surrounded by the largest indigenous forests in South Africa which makes it perfect for hikers and bird enthusiasts alike. Outdoor activities include bicycle tours, boat charters, canoeing, horse riding, kayaking, kite surfing, mountain biking, power boating, sailing charters, scuba diving, snorkelling, whale watching and many more activities. The annual oyster festival in June, a 10 day oyster and activity extravaganza is not to be missed and the main events area is a 5min walk from the apartment. The Pink Loerie Mardi Gras and arts festival in May is an absolute must! Spectacular views and beautiful sunsets complete beautiful days in our little town. Fortunate to be situated in an area with low water restrictions.